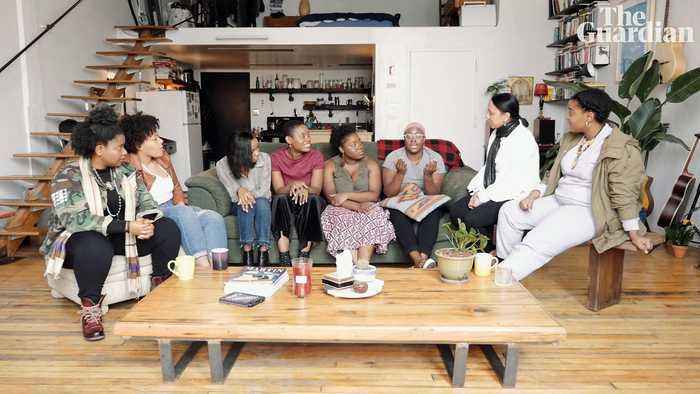 As part of our Shades of Black series, we invited eight women to talk about their experience of colorism in their relationships, careers and everyday life. Colorism is the discrimination against individuals with a dark skin tone. This means that darker-skinned black people have to fight prejudice even within their own community, where lighter skin is seen as more desirable. As such, darker-skinned black people can experience both racism and colorism. 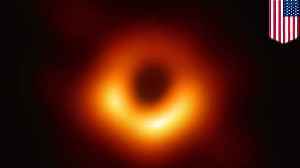 PHOENIX, ARIZONA — Scientists using a global network of telescopes released the first ever image of a black hole, an achievement that validates Albert Einstein's general theory of relativity. 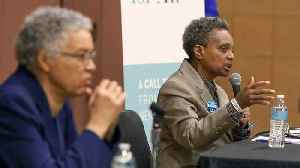 The..
CHICAGO (Reuters) - Chicago voters will go to the polls on Tuesday to choose between two African-American women running for mayor, with the winner of the historic vote inheriting a city steeped in.. 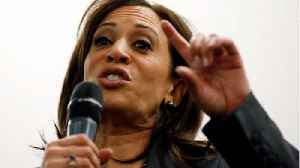 According to SF Gate, many of Hollywood's A-listers are hosting a fundraiser for Democratic presidential candidate Kamala Harris. 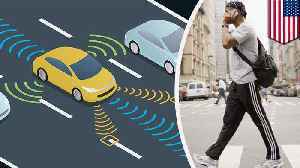 The evening event is billed as a "reception in support of Kamala Harris..
A new study reveals self-driving cars have a harder time 'seeing' dark-skinned pedestrians than light-skinned ones. 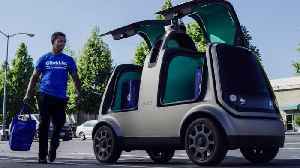 According to Business Insider, researchers at Georgia Institute of Technology say the..
ATLANTA — If you happen to be of a darker persuasion, you might want to keep your head on a swivel next time you see an autonomous vehicle, because according to a new study, it might not see..